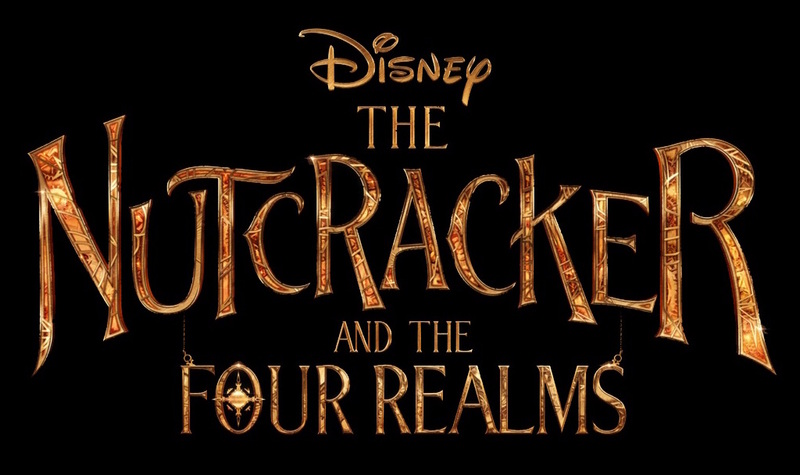 This is a trailer for The Nutcracker and the Four Realms. It was written by Ashleigh Powell and is an adaptation of E.T.A. Hoffmann's The Nutcracker and the Mouse King and Pyotr Ilyich Tchaikovsky's ballet The Nutcracker. 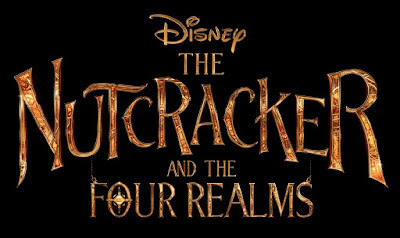 Directed by Lasse Hallström, it stars Mackenzie Foy, Keira Knightley, Eugenio Derbez, Miranda Hart, Jack Whitehall, Misty Copeland, Morgan Freeman, and Helen Mirren. It is scheduled to be released by Walt Disney Pictures on November 2, 2018. Check out the synopsis and trailer below.